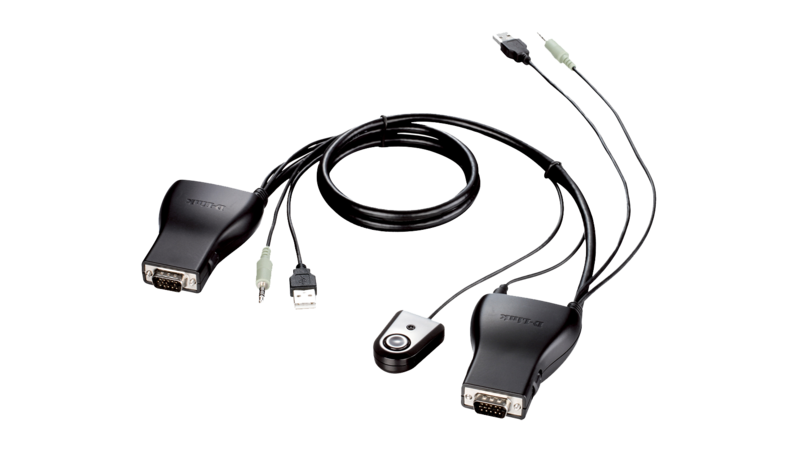 The 2-Port USB KVM Switch with Audio Support allows you to control two PCs from a single USB keyboard, USB mouse, and VGA monitor. 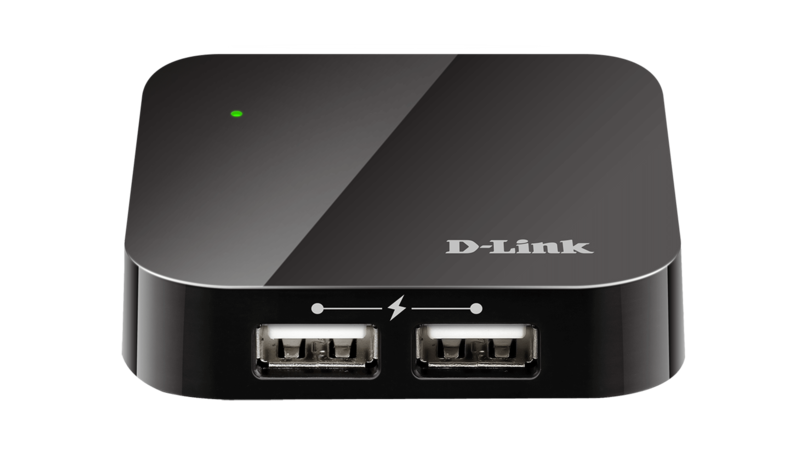 Audio is also supported, allowing the two connected PCs to share a set of speakers via a standard 3.5 mm stereo jack. The handy wired remote control button simplifies the switching process and you can place the switch in a convenient location to facilitate this. 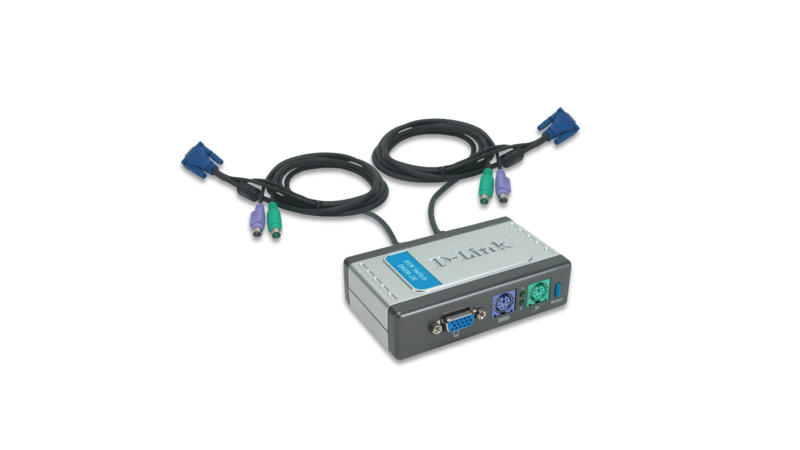 No additional cables or adapters are required, as two sets of cables are directly built into the KVM switch for quick and easy installation. If you have two computer systems which are often used simultaneously or even intermittently, the DKVM-222 helps you save money by eliminating the need for an additional keyboard, mouse and monitor. Free up precious desktop space by using the same console setup to manage both systems. Maximise your screen real estate by connecting a single large monitor, instead of two smaller monitors. The DKVM-222 supports VGA, SVGA and multisync monitors at resolutions of up to 2048 x 1536 with refresh rates of up to 72 Hz. 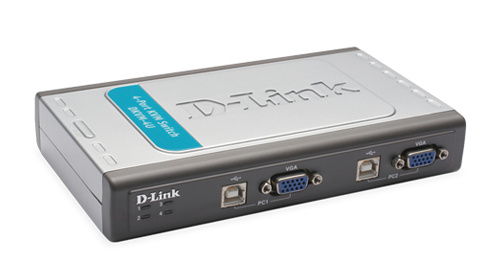 The DKVM-222 utilises advanced microprocessor emulation to intelligently manage each KVM port. PCs can be booted-up simultaneously without faults or keyboard errors, giving you a hassle-free experience. 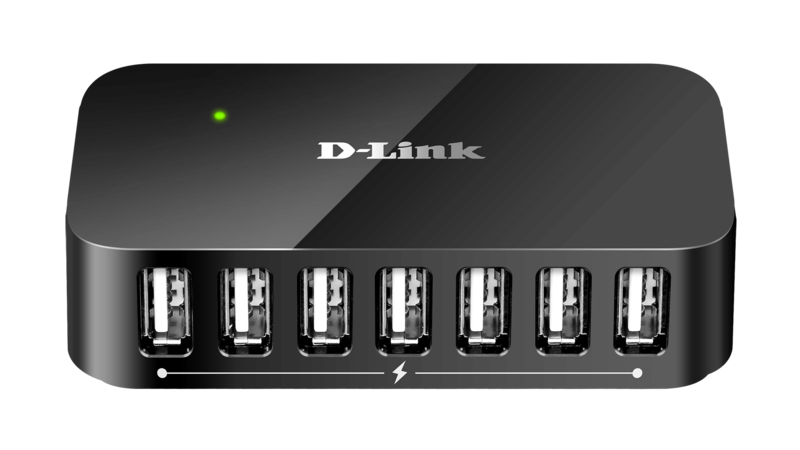 Auto scan, audible feedback and keyboard hotkeys make the DKVM-222 simple to use and manage. 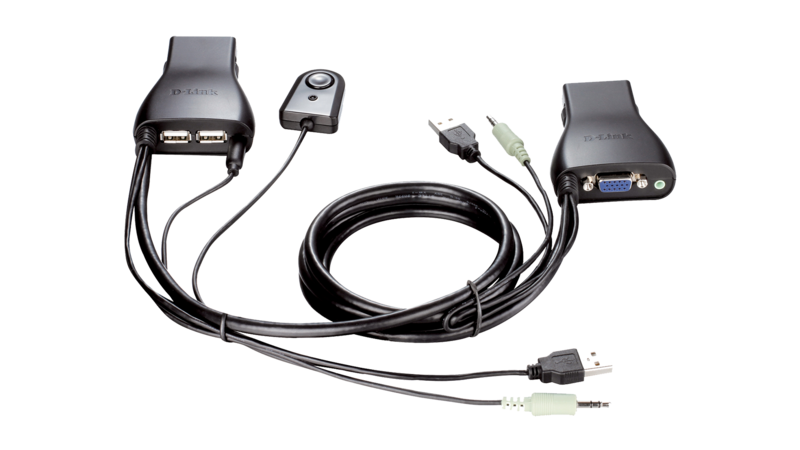 The KVM switch also has full support for the Microsoft IntelliMouse series.